Explore undiscovered surf spots in enigmatic Mozambique. 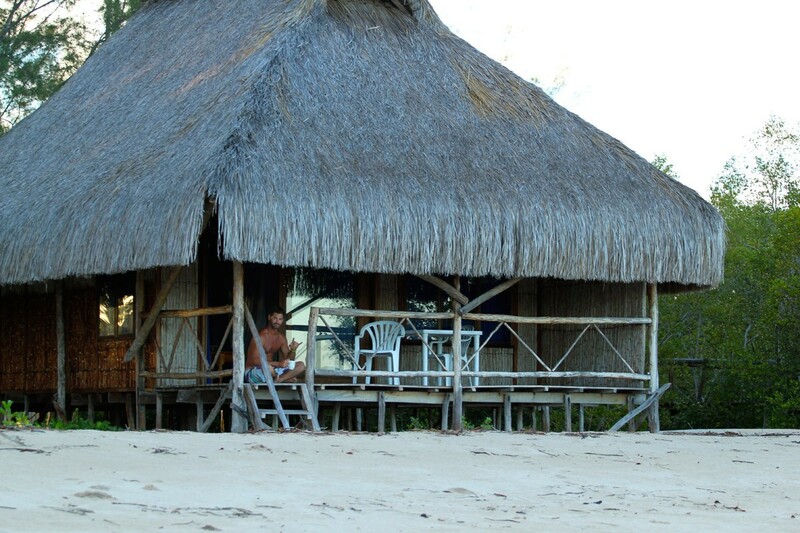 This three week adventure enables you to explore the untapped magic of Mozambique. For the travelling surfer, Mozambique is heaven on earth, with its array of world-class tropical surf and unique vibe, that once experienced is never forgotten. Travelling South Africans have long spoken of the perfect sand-bottom point breaks that can be found up in Mozambique, and as more surfers ventured there, more waves were discovered. Recently a wave known as ‘The African Kirra’ took the surfing world by storm – but it’s just one of the many spots we’ve been tapping into for years. On this trip, time will slow down and you’ll gracefully slip into the beauty of African time – surfing when there are waves, exploring when inspirations calls and relaxing in a hammock when you’re good and tired. Expect to get a real flavour of life in Africa! See the countryside en route to Mozambique, wave at the friendly smiling faces and indulge in the tasty mix of Portuguese-style food with a Mozambican twist. Life is rich in Mozambique. The water is tropical and there’s always a wave to catch, whether you’re surfing the perfect sand-bottomed points or revelling in the beach breaks. One of the best things in Mozambique is the sheer length of the waves available, meaning you really get time to improve your surfing out on the water. After each wave, you’ll also be able to speak to your instructor whilst running back to the top of the point to catch your next wave. With immediate and frequent feedback from internationally qualified coaches, your surfing will progress in leaps and bounds.